During times of emergency, response speed is of utmost importance. MSF is one of the world's most efficient and effective providers of vital emergency relief, and our ability to react quickly and deliver life-saving medical assistance and support services when it is most needed depends on organisations like yours. MSF's ultimate priority is to get to the ground as soon as possible after disaster strikes so that we can begin relief activities. Fundraising and communications as such often takes a secondary place – even though raising awareness for the disaster and soliciting enough support to fund the aid activities is very important. MSF's Emergency Relief Partners play a vital role in facilitating MSF's response to a disaster, both through their donations which make our work possible, and through their networks that help MSF raise awareness locally for the scale of emergency and the context of the crisis. Since 25 August 2017, a massive exodus of over 700,000 Rohingya people fled Myanmar into Bangladesh following a concerted campaign of extreme violence by the authorities against Rohingya people in Rakhine state. Living conditions in the refugee camps in Cox's Bazar, Bangladesh are dire, where outbreaks of multiple vaccine-preventable diseases are springing up among the population. With the committed support of the Li Ka Shing Foundation and other donors, we were able to deliver curative and preventative health care for Rohingya population throughout 2018 in the Kutupalong refugee camp. In Kinshasa, the capital of Democratic Republic of Congo, it is estimated that there are 208,000 people living with HIV but unfortunately only 46,000 of them are currently on treatment. In 2018, the Li Ka Shing Foundation and other donors contributed towards the provision of comprehensive medical care for people with HIV/AIDS in the area, supporting the entire cascade of care: prevention, testing and counselling, link to treatment, retention, viral load and rapid detection of treatment adjustment’s needs. Emergency Relief Partners like the Consolidated Marketing Group play a valuable role in MSF’s lifesaving work allowing us to react to emergencies around the world that are neglected such as in South Sudan where hundreds of thousands of people are exposed to extreme violence and are fearing for their lives. 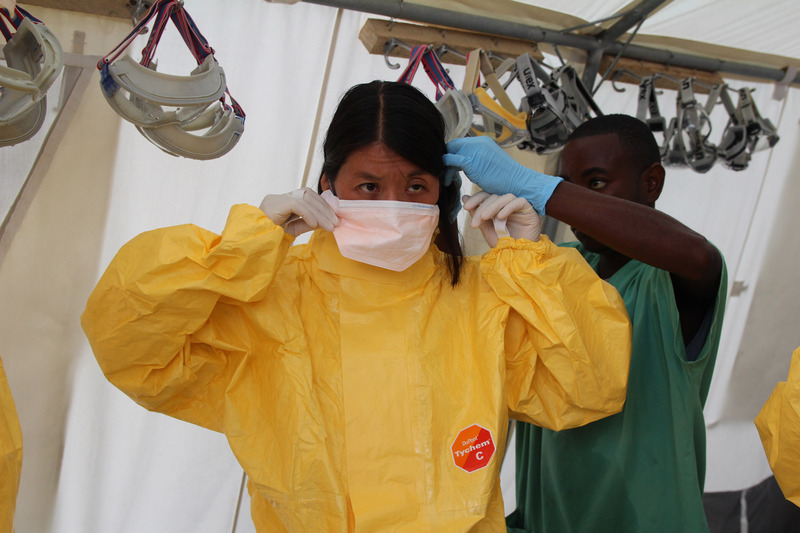 "Being insurance professionals, we believe that preparation is what everyone should do before emergencies happen, and we chose to support MSF because MSF demonstrates the pure integrity of human beings in action on the frontline." 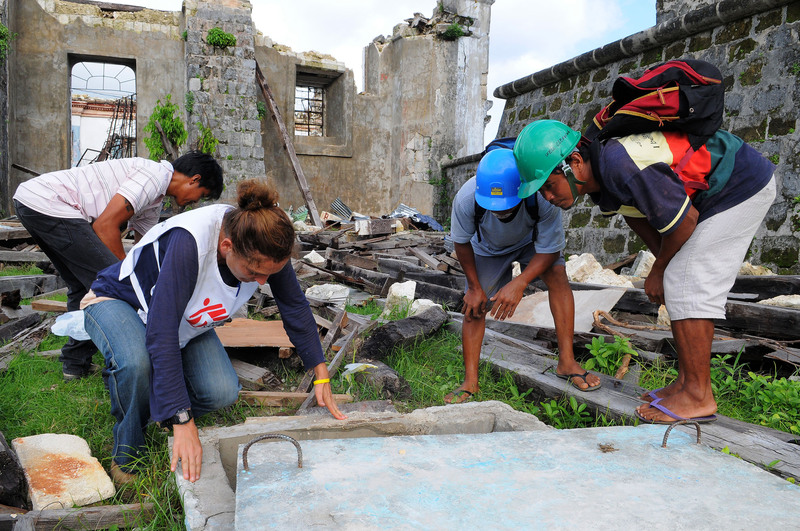 With our donors' assistance, MSF can quickly mobilise resources to send immediate aid to areas affected by natural or man-made disasters or disease outbreak. In return for this support, MSF provides our Emergency Relief Partners with well-deserved acknowledgement and opportunities for staff engagement.